Ammonia Free Color Available, call today for more information. Are you a product Junkie? Does it leave your scalp with build up? 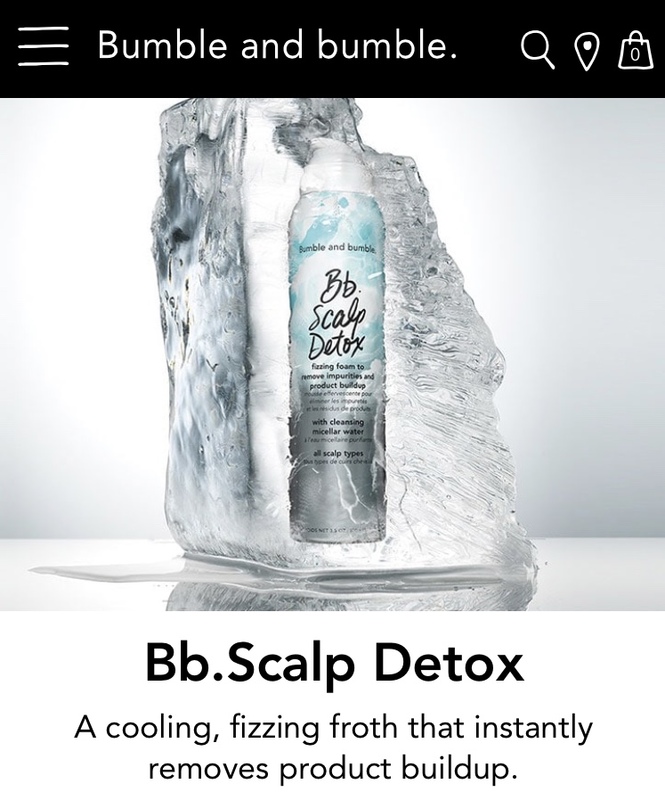 Well, now Bumble & bumble have come up with the answer-Bb.Scalp Detox. 10% off Bb. Scalp Detox & 20-30% off all in stock Dermalogicia.